Beautiful modern makeover! 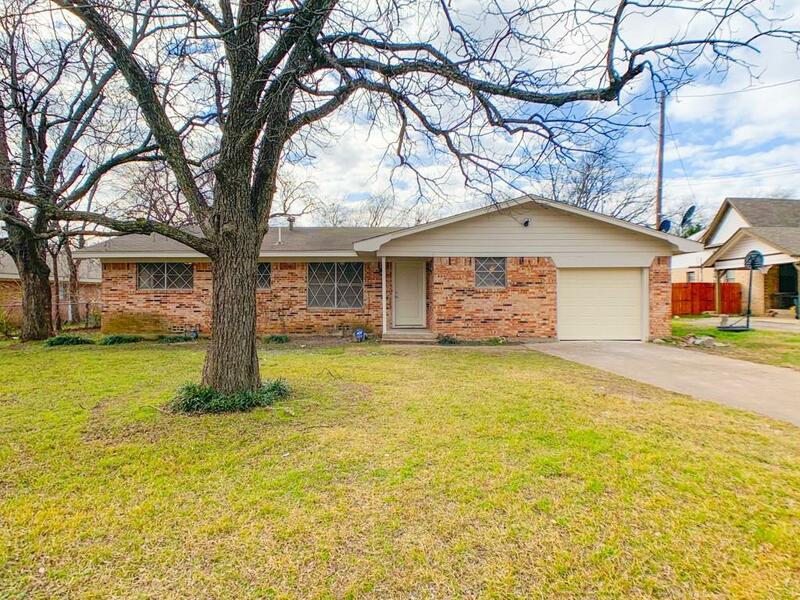 This 3 bedroom 2 bathroom home in a great location in Cleburne. 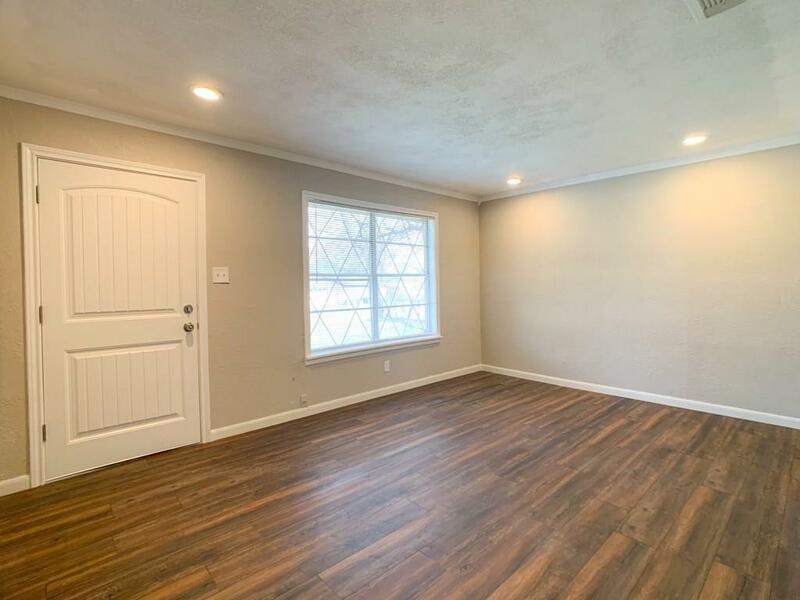 Completely remodeled throughout. Custom cabinets, granite, and fixtures in the kitchen. Stainless appliances newly installed Jan 29, 2019. 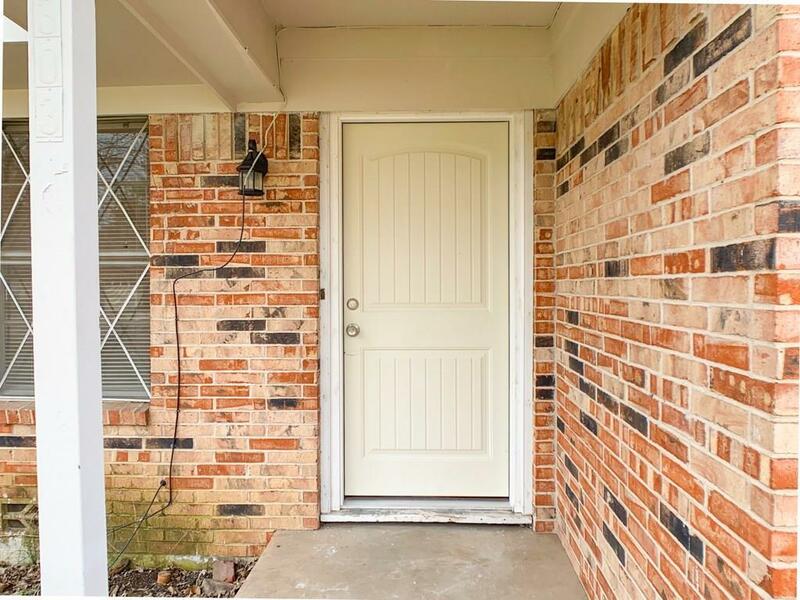 Newly updated wood flooring, carpet, tile, decorative lighting, fixtures, bathtubs, vanities, showers and faucets. Custom built shower with river rock floor, tile, and fixtures. 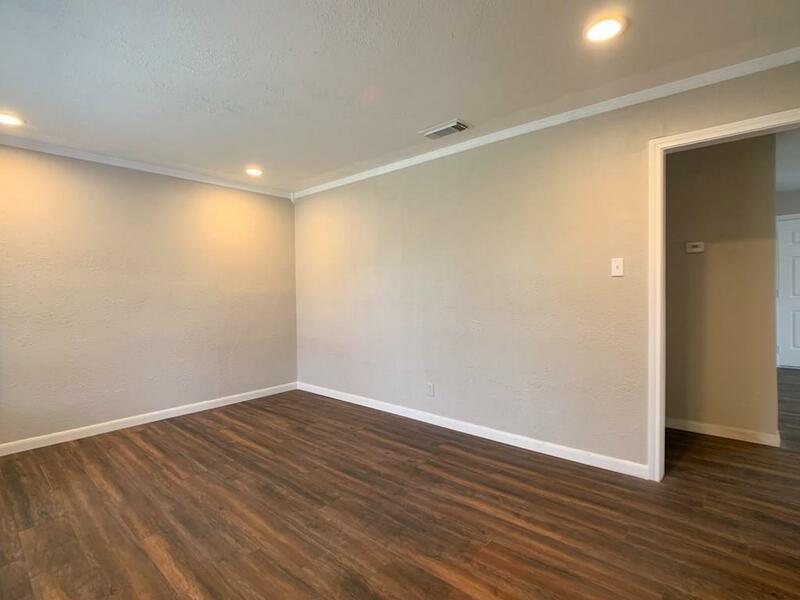 Huge fenced back yard with plenty of space for kids to play ball and dogs to run! Don't hesitate! Call us. Ask us about financing! We want to help make your dream of homeownership a reality! Hablamos Espanol!